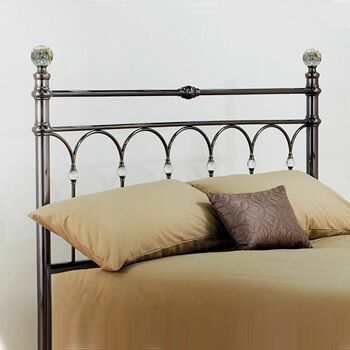 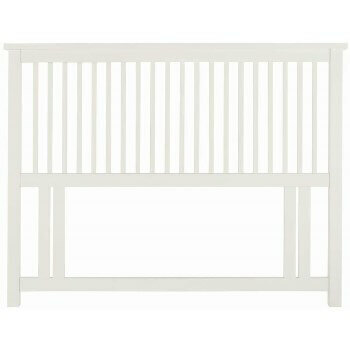 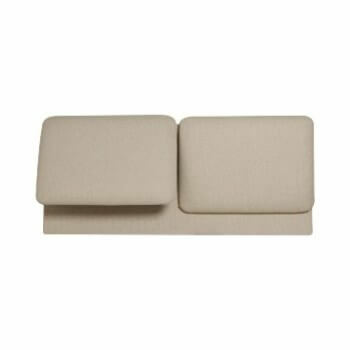 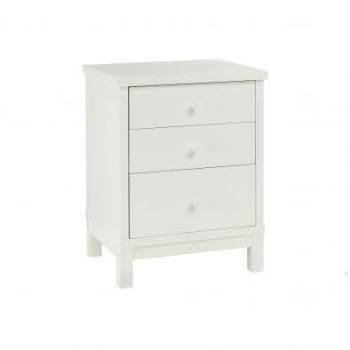 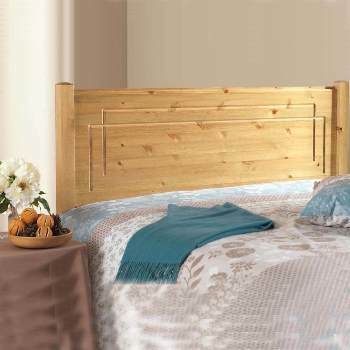 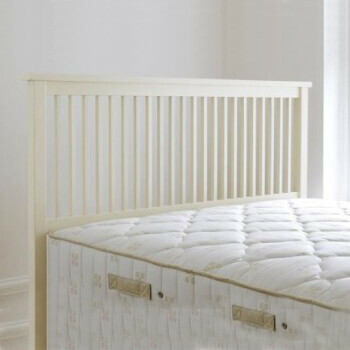 Online Shop | Wooden Bed Headboards for Divans | Atlanta white headboard by Bentley Designs. 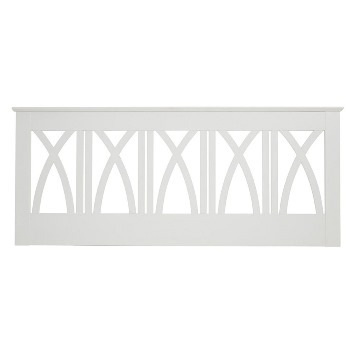 Atlanta white headboard by Bentley Designs has strong, geometric shaker lines in beautiful painted white to create the look that defines the character of this Atlanta headboard and the Atlanta range from Bentley Designs. 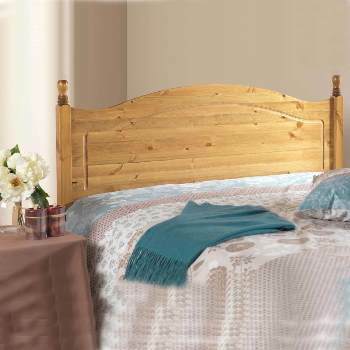 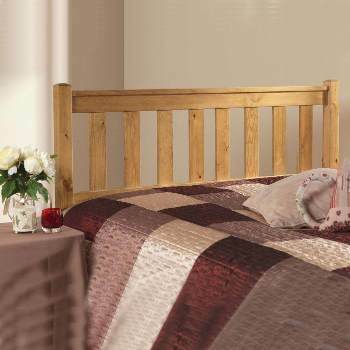 This solid rubberwood bedhead will give your bedroom earthy feel with lasting appeal.